Dubai - Ashok Leyland, a market leader in staff transport solutions category in Saudi Arabia, is launching the 2015 models this month. A company statement said it has established itself as the primary choice for commercial transport not only at the construction sites but also in school and staff transport segments. Falcon series of air-conditioned and non-air conditioned buses with options of 56/66/83 seats are flagship products and have proved their utility. Viswa Kumar, GM-sales of Western Auto, exclusive distributor of Ashok Leyland buses in Saudi Arabia, said: "Buoyed by the excellent sales in the first half of the year, Ashok Leyland expects a phenomenal growth this year." For enhancing customer service levels, Western Auto will be opening soon the biggest state-of-the-art workshop in Riyadh and is expanding its service network with ultra-modern workshop in Jubail. The upcoming products include Falcon 56-seater AC school bus, Partner (6 ton GVW) and Boss (9 to 12 ton GVW) range of vehicles. 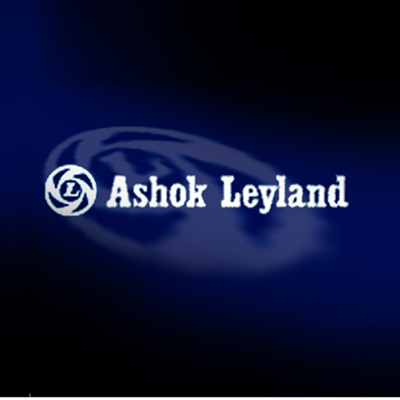 Ashok Leyland buses are welcomed by leading companies in Saudi Arabia, including Riyadh Metro, Saudi Binladen and all major Saudi Aramco contractors, Kumar said.